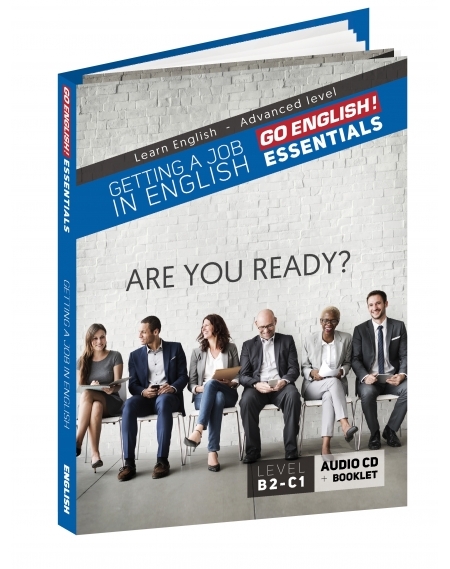 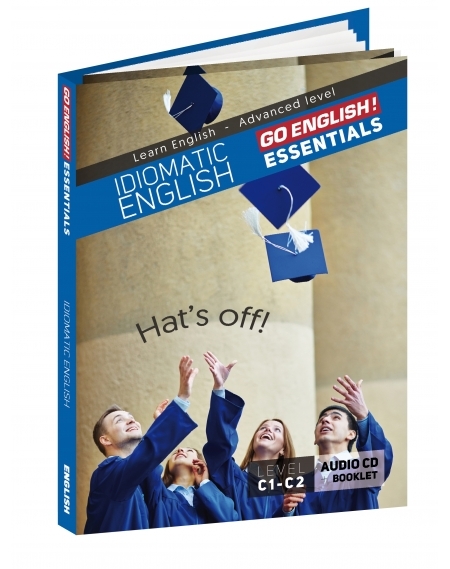 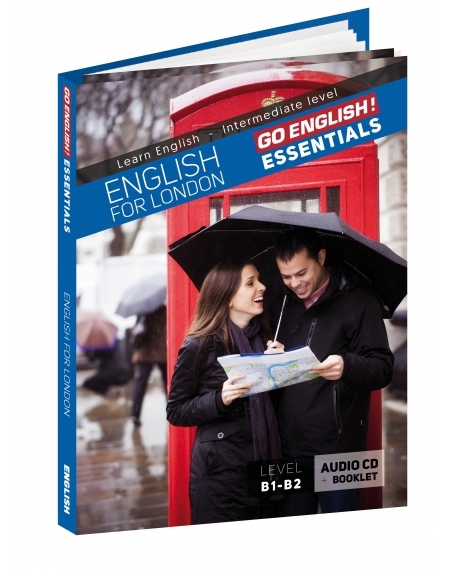 Good pronunciation in English Audio CD with its 60-minutes long transcript booklet. 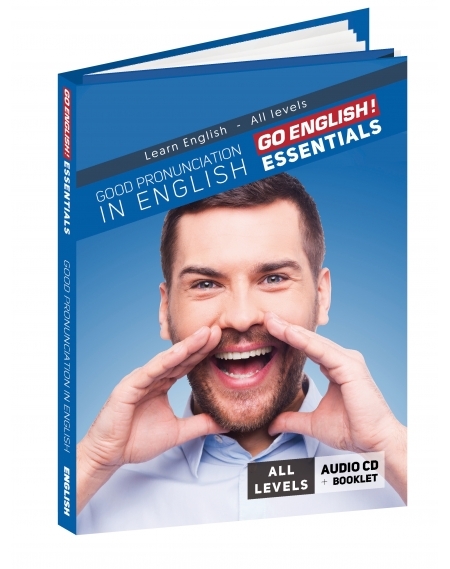 All levels From the alphabet to little diction exercises, via correct pronunciation of different sounds. 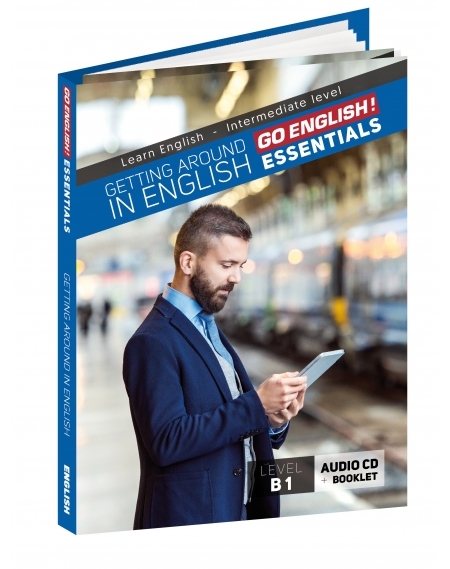 You will listen to this audio guide over and over again. 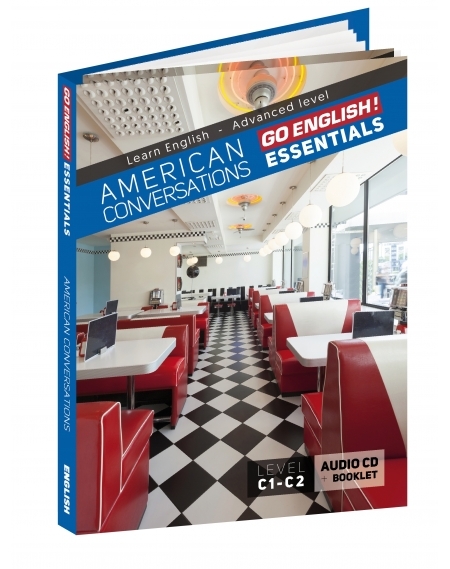 Audio CD with its 60-minutes long transcript booklet. 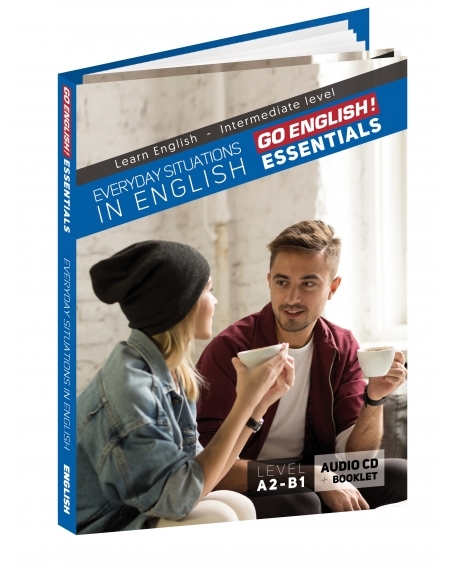 Level C1-C2 Understand the most common idioms with this amusing collection of articles taken from the Go English archives. 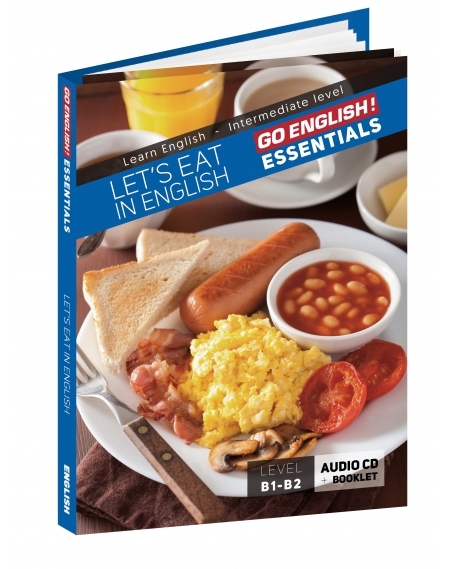 Let's eat in English Audio CD with its 60-minutes long transcript booklet. 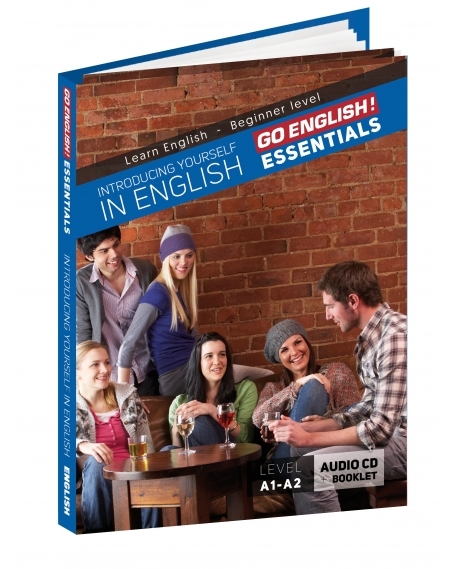 Level B1-B2 Learn how to order a meal, thank a host, invite friends over, etc. 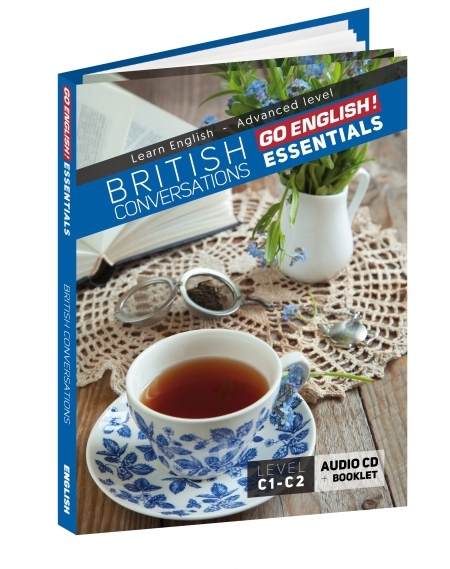 Audio CD with its 60-minutes long transcript booklet. 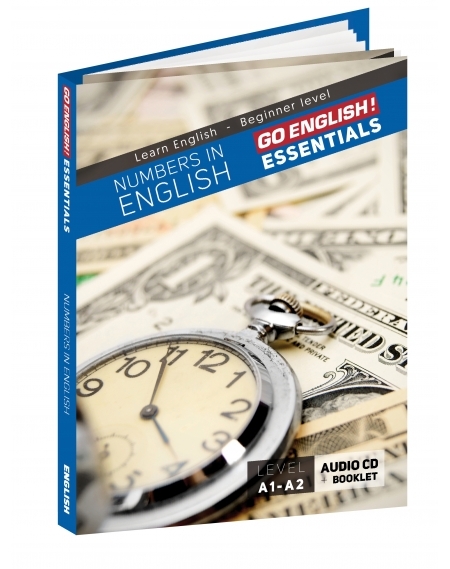 Level A1-A2 Gain the confidence to understand prices, telephone numbers, the time and dates in English! 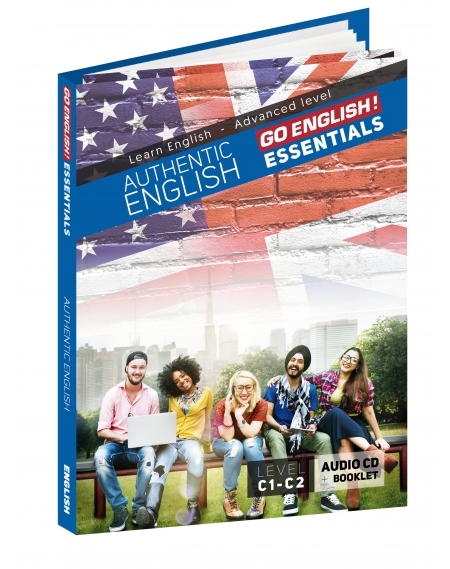 Practise with key phrases and dialogues.